Although we are the biggest entertainment company in Japan, we started out small by simply importing European dance music and introducing Japanese people with music they had never heard or experienced before. Our name stands for Audio Visual Experts and that is what we have been polishing for the past 30 years, focusing mainly on anime, digital, and music and always challenging the status quo, providing innovative solutions and experiences in entertainment. We are thrilled to be part of TOA as we believe the future lies in merging tech with entertainment and vice versa. 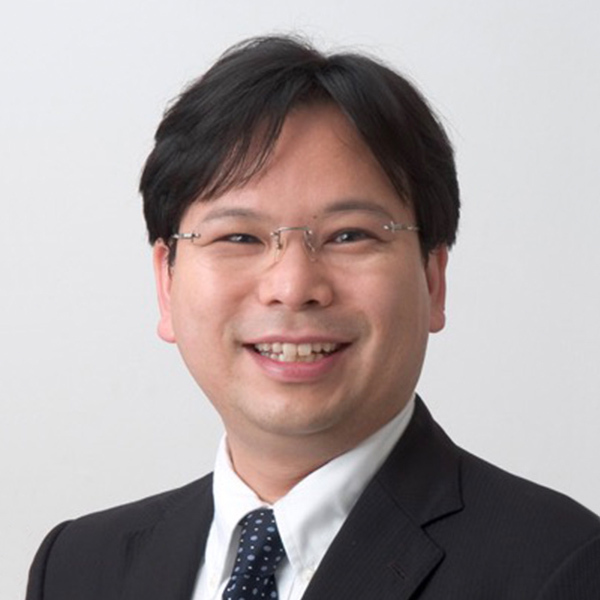 NTT DATA has been partnering with clients of various genres in the AI, IoT field- from developing new service possibilities to industrial implementation at extremely high levels. 1st April, 2018 saw the birth of NTT DATA’s new “AI&IoT Division,” paving the way for further development and exploration of AI and IoT services. At TOA WorldTour Tokyo 2018, we have prepared a workspace where visitors may network to their hearts’ content. 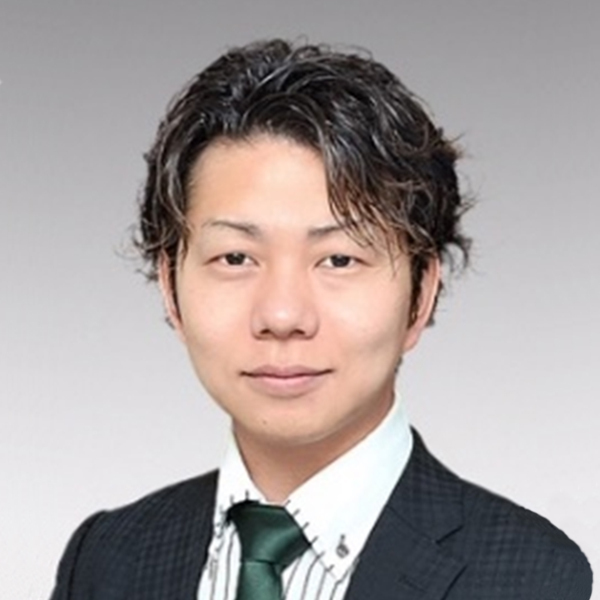 “allnightnippon.com” a web media from Nippon Broadcasting System, “Kamasu Tokyo” an organization taking charge of a wide variety of area from planning to angel investment, “Kishin” an organization offering fresh experience of Japanese cuisine. These three organizations cooperate on developing systems to embrace a lifestyle with better fulfillment of ones mind and body. By practicing established methods and using the latest technology to give high quality feedback, we aim to efficiently make the above system in reality. In this TOA, we would like to serve Japanese tea and sweets in order to provide mindful experience to our guests. QD Laser, Inc. is a pioneering firm working towards the commercialization of quantum dot laser technology. We got our start in 2006 when we spun off from Fujitsu Laboratories to form a new venture. We now deliver retinal imaging laser eyewear technology and semiconductor laser solutions to our clients. MuFo is a web service for sharing music. Mufo provides new music experience. Established in June 2011. Aiming at “Changing the world with energy,” Shizen Energy’s involvement in renewable energy business as a group amounts to 800 megawatts nationwide (as of the end of February 2018). We are engaged in all services such as development, EPC, O&M and asset management necessary for installing and operating renewable energy power plants with various power sources such as solar, wind and small hydroelectric. We entered into the power retail business in 2017, and in addition to supplying electricity to individuals and corporations, we also support companies’ efforts toward environmental (energy) measures. The KOKUYO Group is involved in manufacturing / purchasing / sales of stationary and office furniture, space design and consultation. The Furniture Business Division’s consulting begins with understanding the clients’ existing corporate strategy and discipline, facilities in order to maximize spatial value through thorough service support and design. 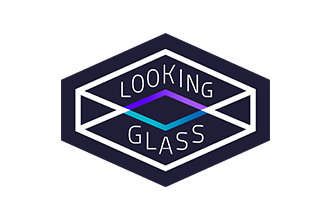 We will show a never-before-seen holographic display called a Looking Glass. Visitors will be able to interact with the world inside the Looking Glass without the need for any VR or AR headgear.